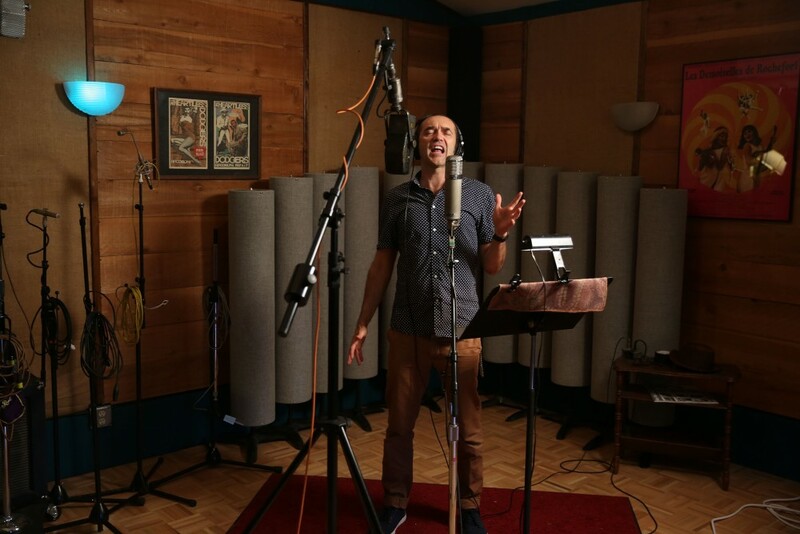 Even though Steve Perry is back in his zoot suit as the lead singer of the popular swing band The Daddies, the UO biology grad is still finding exciting new ways to combine science and music. After leading The Daddies to the musical heights, Perry returned to the UO to finish up the degree he started but put on hold as the band rose to fame. He even spent time working in the lab of biology professor Bill Cresko, which helped rekindle his love of science. Now the band back on the road, but Perry keeps the fire burning. He's helping raise money to fund one of the UO's Clusters of Excellence, one proposed by Cresko and others that would focus on the intersection of biology and mathematics. “Everybody has a cause, and science is my interest outside of music," Perry says. "That’s what I bang the drum for. ... I didn’t stay with biology, so I’m not a biologist, I’m just a fan. But whatever they need me to do, I’ll do it." For the full story, see "Science & Swing."